Viscount Palmerston was one of the most important British politicians of the nineteenth centry. 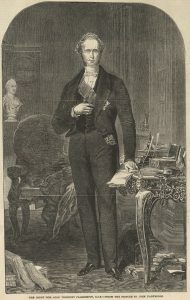 During much of the 1830s and 40s he was the Foreign Secretary in several Whig Gvernments. From 1859 until is death in 1865 he was Prime Minister. He played a critical role in formulating British policy for the suppression of the slave trade. Many of his correspondences are indexed in the Visualizing Abolition database. 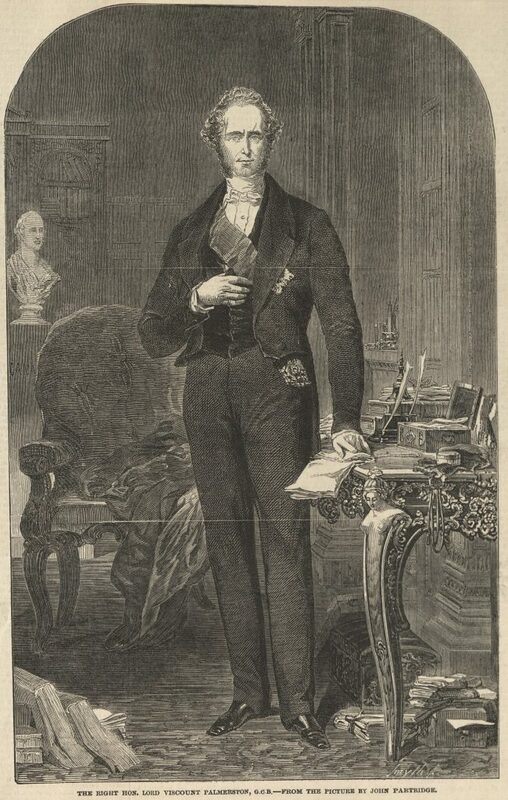 The Illustrated London News, 29 June 1850. Courtesy of University of Missouri Libraries.